Days of Work: Thursday 09:30-17:30, Friday 12:00 - 20:00 & Sundays 12:30 - 17:30. Rate of pay: £8.21 to £8.60 per hour depending on experience. 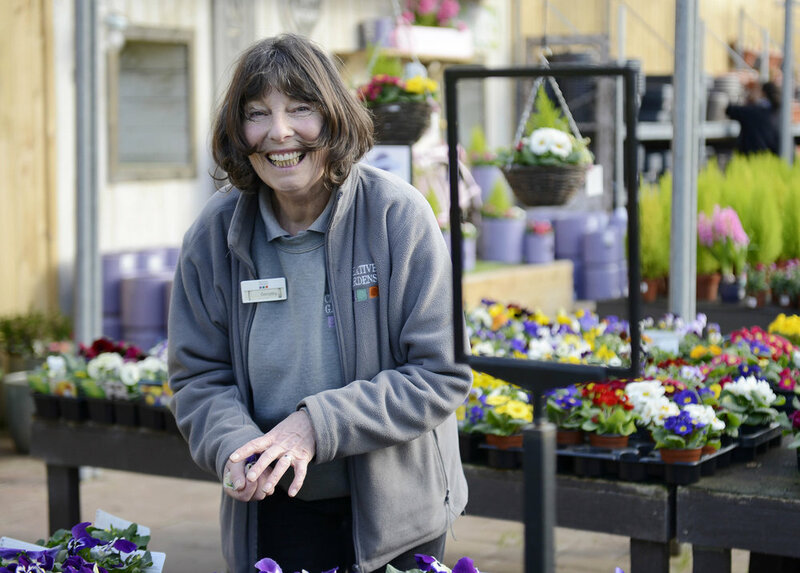 Would you like to work in our award-winning Bushmills Garden Centre? We are looking for an enthusiastic person with excellent people skills to join our team, delivering a high standard of service to our customers. Duties will include assisting customers with their purchases, helping create our seasonal plant displays, general plant care such as watering & dead heading and putting out & pricing stock. Some knowledge of plants and gardening is essential. Retail experience in a similar environment would also be an advantage. This is a permanent position offering between 18 and 21 hours a week depending on requirements, days of work would be a Thursday 09:30-17:30, Friday 12:00 - 20:00 & Sundays 12:30 - 17:30. Applicants must be aged 16 or over. References will be required. Please note: A waiting list will be created for this vacancy at the interview stage for any similar vacancies that may arise within the next 6 months. We reserve the right to apply enhanced short listing criteria.